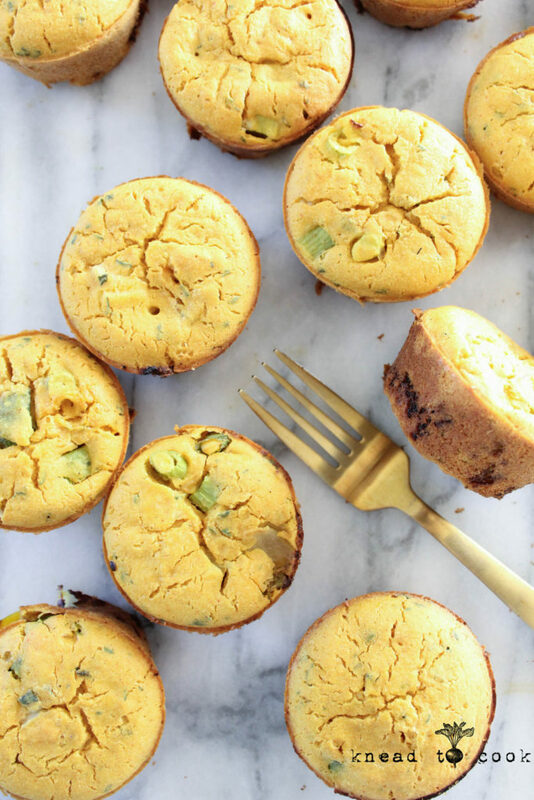 Zucchini banana muffins. Vegan and gluten free. 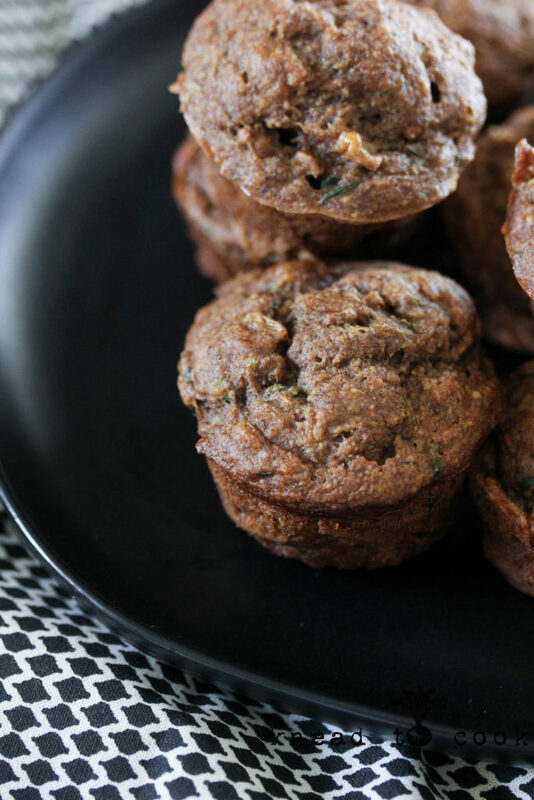 Vegan & gluten free zucchini banana muffins. After harvesting a behemoth zucchini from our garden this week… I quickly pondered a new recipe idea to use it up fast. I love to add zucchini to my smoothies, yes – it’s perfect for adding bulk and fiber without a ton of flavor to smoothies. But I always have muffins, bars or cookies on my counter for grab and go snacking so I opted for muffins. 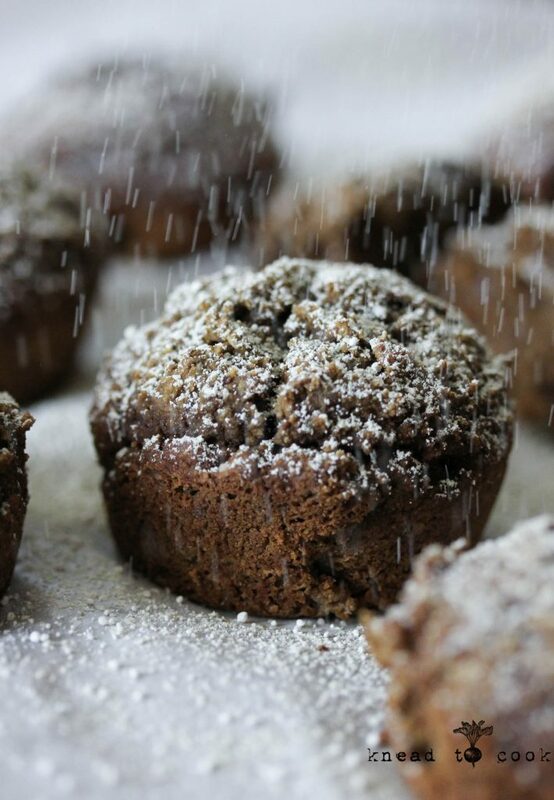 These muffins are so moist, not overly sweet and very filling. Zucchini is a great veggie to sneak into food without kid-detectives seeing or tasting it. It’s virtually flavorless. Okay, so let’s get on with it. See below for pics and the recipe. Enjoy! 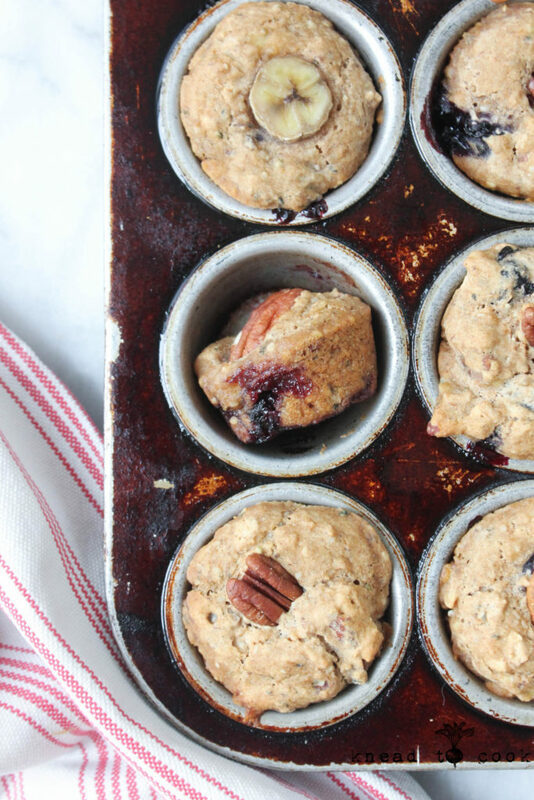 Pecan Blueberry Muffins. Vegan. Gluten free. Ahhh my rainy day photos continue. At some point, I’ll look at my pics again and love them. I digress, happy Monday and almost the end of February. Crazy! It was a very rainy, yet productive weekend. My husband finally committed to ordering another (thanks Tesla for the 1.5 yr delay in production) fully electric car. It should be here by Wednesday. Dog vet appointment done. We also checked another box off the to-do list of ordering a piece of furniture we so desperately needed. Good, yet expensive weekend. By Sunday, my stomach was feeling a bit off and I knew I needed a snack for the week for the fam. 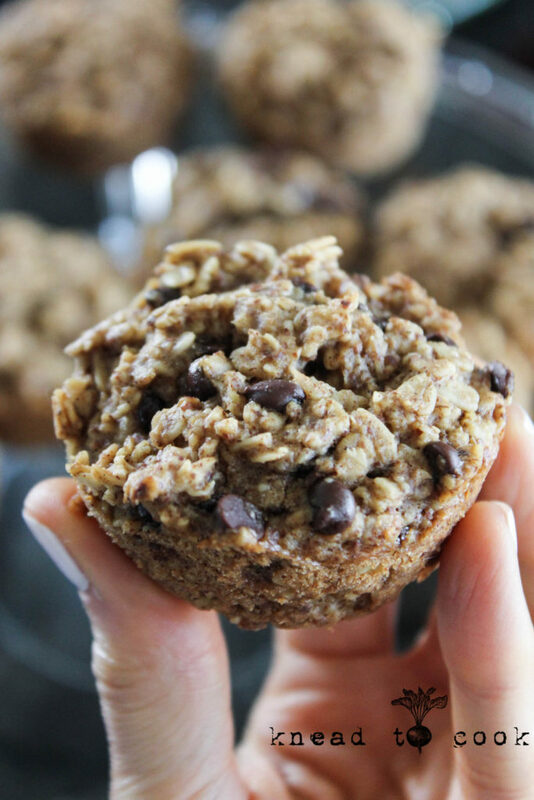 I normally make muffins or oat bars so they have a snack, breakfast or dessert when needed. I found a great recipe from The Glowing Fridge and adapted it accordingly. The came out great, not overly sweet but just enough. Filling. Gluten free and vegan so I’m happy. With that, we begin our Monday. 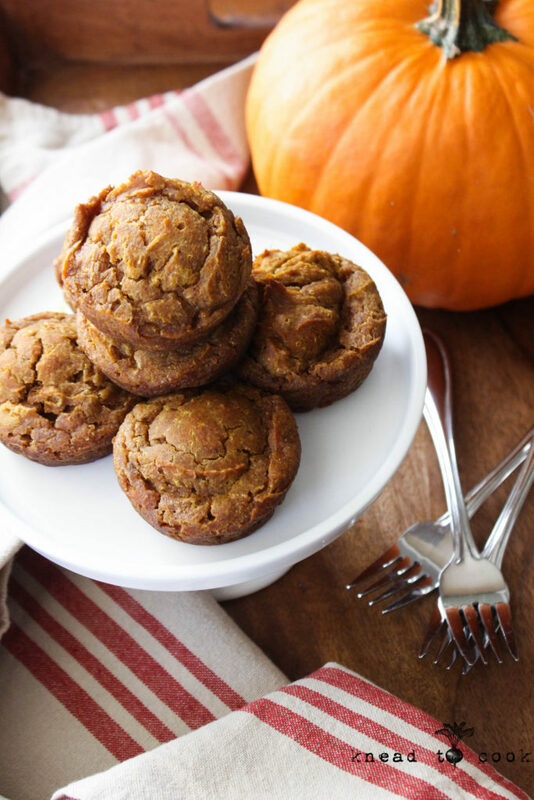 Spiced pumpkin muffins. Vegan. Gluten free. When Amber over at Good Saint posted her pumpkin spice bread I knew I needed to try it. After all I’m a self proclaimed pumpkin addict this time of year. I’m mean, not PSL at Starbucks kinda addict, but muffins, breads, cookies…ya know the basics. I made a batch Monday sans icing and by Tuesday (today) I was whipping up batch number 2 they were so loved! 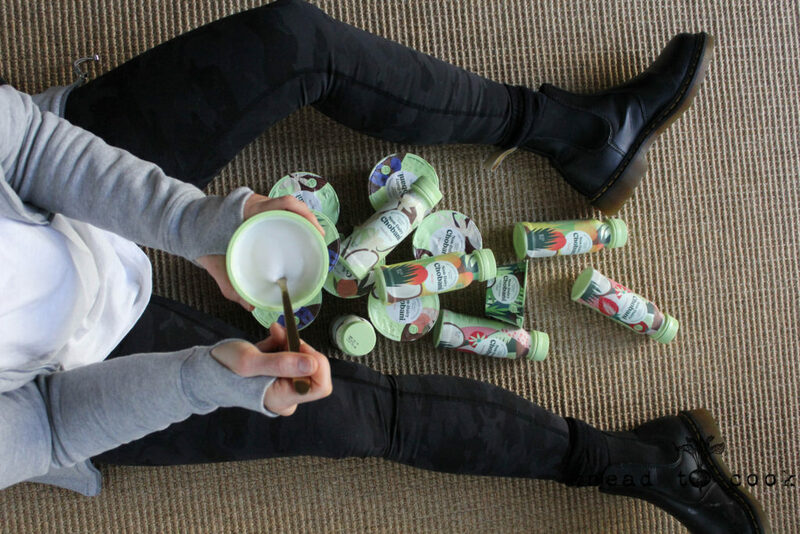 Amber is a super talented, honest yogi/vegan blogger. 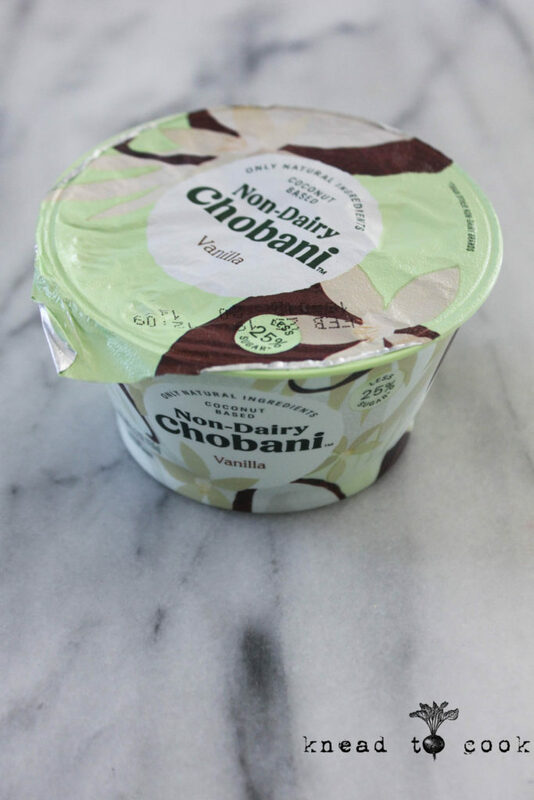 Clearly her recipes are as awesome as she is…. and this one is a KEEPER for sure! 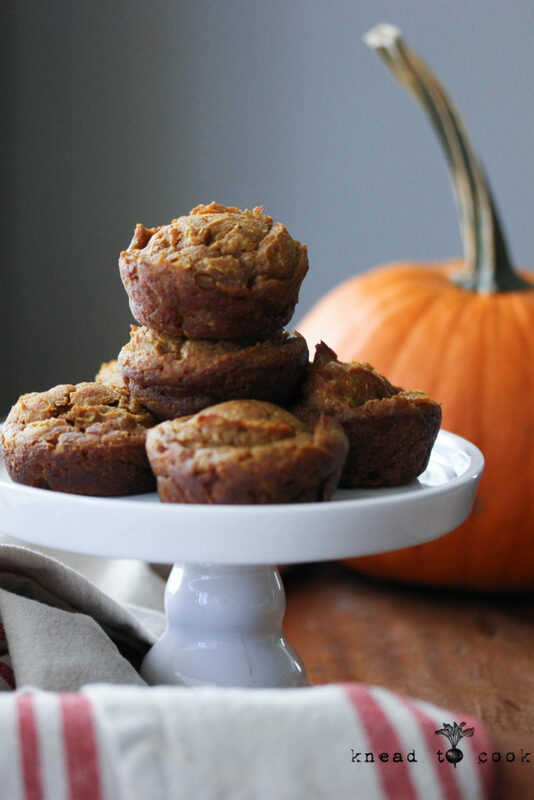 Pumpkin Applesauce Oatmeal Muffins. V. GF. Hi everybody! Happy almost fall, well –end of summer. The weather has been so perfectly fall-like, and that leaves me endlessly happy. So if I had pumpkin, these would’ve been pumpkin oat muffins but I had pumpkin applesauce, so you get the gist. I was inspired once again by Alexis, aka Hummusapien, that I was dying to try another one of her incredible creations. This recipe screams fall & is a heavenly snack, breakfast on-the-go option for you or your kids and has a teeny amount of maple syrup added. 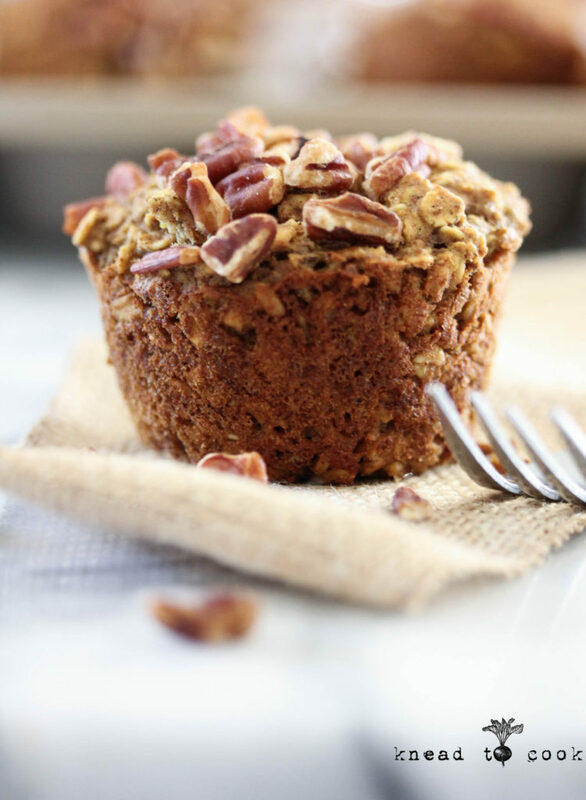 Such a healthy muffin packed with essential nutrients to kick off your day. Oh and if my girl crush on her wasn’t enough… I’m a huge fan of her restaurant, Alchemy in Columbus, Ohio. Stop by if you ever get a chance! I’ve had the pleasure to meet Alexis and she is just as bright, beautiful and charming as I expected. I look forward to seeing her again on my next driving trip out to Indiana. Okay, so I’ll stop girl-crushing now. 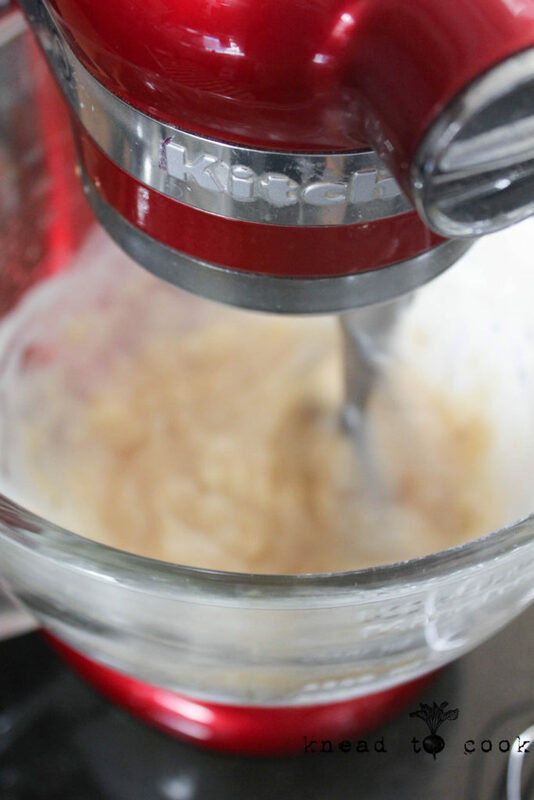 So this recipe… super easy and of course, I made some modifications to match my ingredients I had on hand. These freeze perfectly and are so incredibly hearty and delicious. Yum! 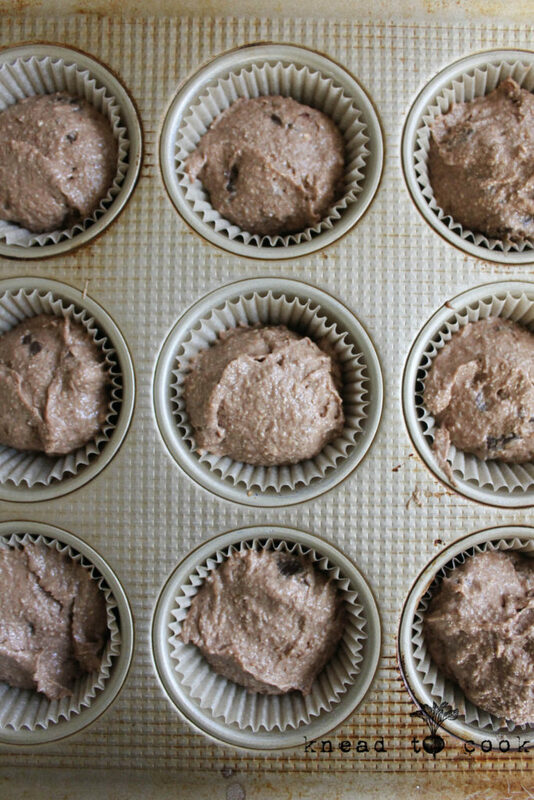 Walnut Hemp Blender Muffins. Vegan. GF. 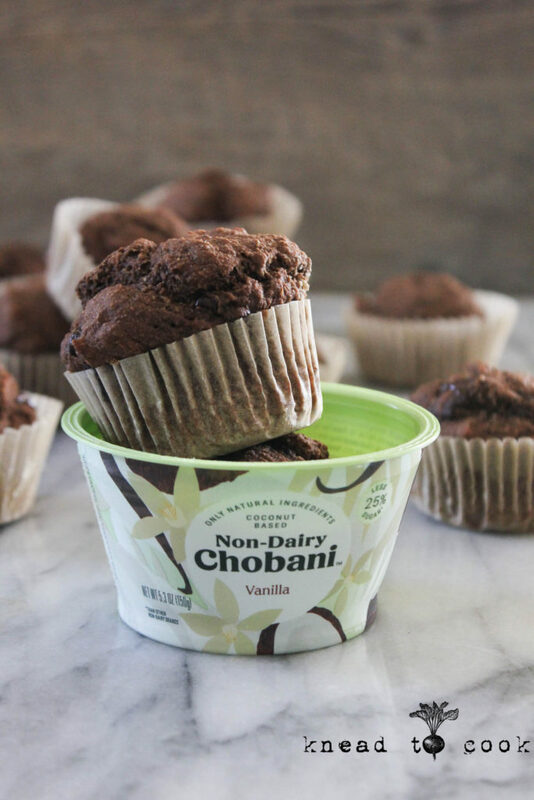 Well this has certainly been an exciting/drama-filled week thus far & these muffins were oh-so-necessary. My youngest has torn a ligament in her ankle on Tuesday and of course that meant doc appointments, X-rays at the hospital so on… & so forth. She’s good, sore and has a very swollen and colorful ankle but back to school hobbling around on crutches. That interspersed with some colorful emails… I was done with the week by Tuesday night. 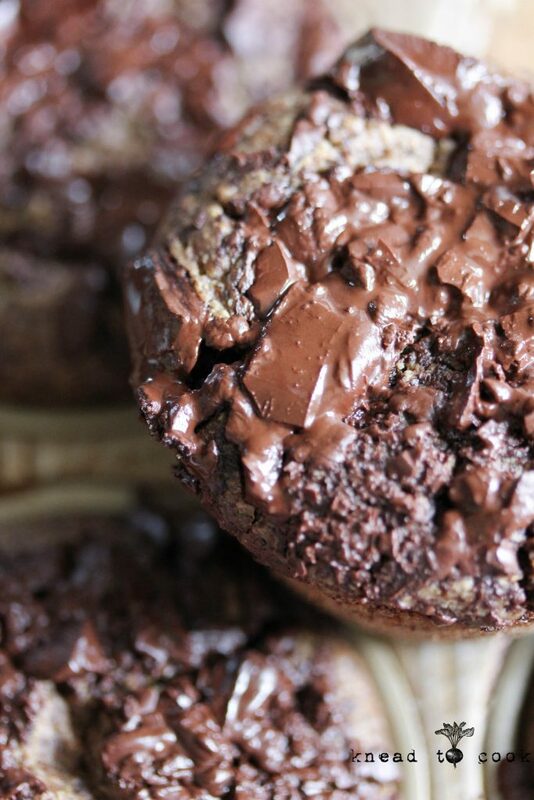 Chocolate chunk banana blender muffins. Vegan. GF. 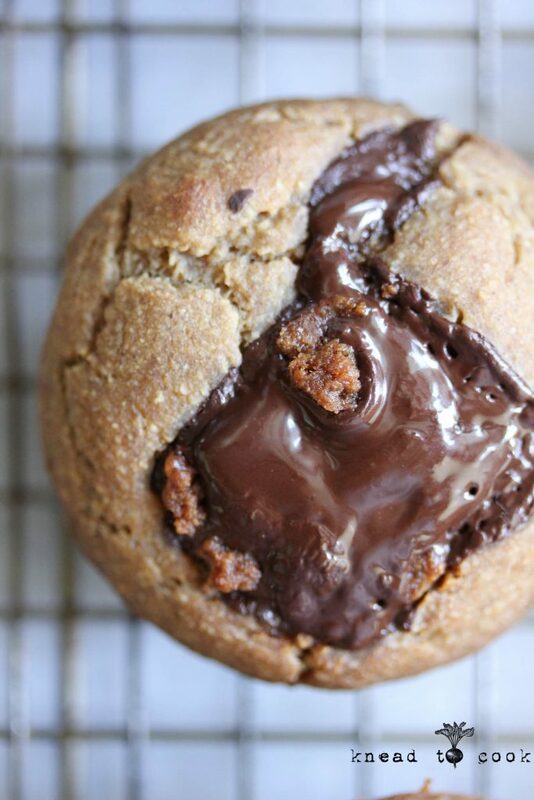 Blender chocolate chunk banana muffins. Vegan. Gluten free. Oh blender muffins how I love you so! Incredibly easy prep and clean-up. 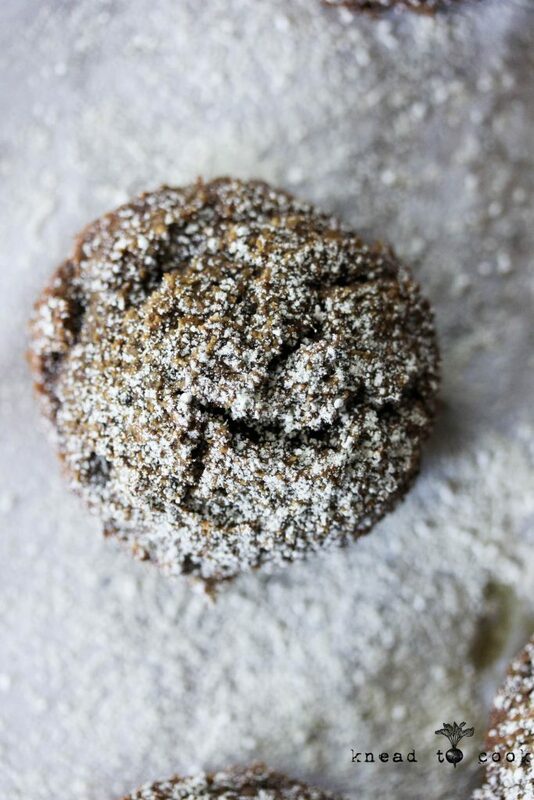 Tender and moist… these muffins are to die for. And did you check out that chocolate swirl around the coconut sugar on the chocolate chunk? HOLY yum! Seriously. I made this recipe and literally 5 were gone while cooling. Ha. I make a lot of muffins and cookies during the week for clients and my own family. They get packed in breakfast bags (hello 5a swim practice), lunch bags or they serve well as an after school snack or dessert. My dad grabs one with his coffee in the afternoon. Endless eating opportunities. Be warned… these go fast! I also freeze these perfectly in an airtight ziploc or plastic container.